It’s time to get that affiliate earnings boosted and May is the perfect month full of new hashtags to use across your social media channels. Welcome to another round of “best hashtags to use for” the month we’re in. May is a fabulous month, the flowers start to bloom and spring fashion can finally be worn. Many business owners are now able to invest some money in services and things start to simply feel better with the warmth of the sunshine. There are major holidays in the month of May – Mother’s Day is one of them! These hashtags will be great to get an upcoming promotion seen, as well as sharing your wish list. Jump Start Your Social Media! 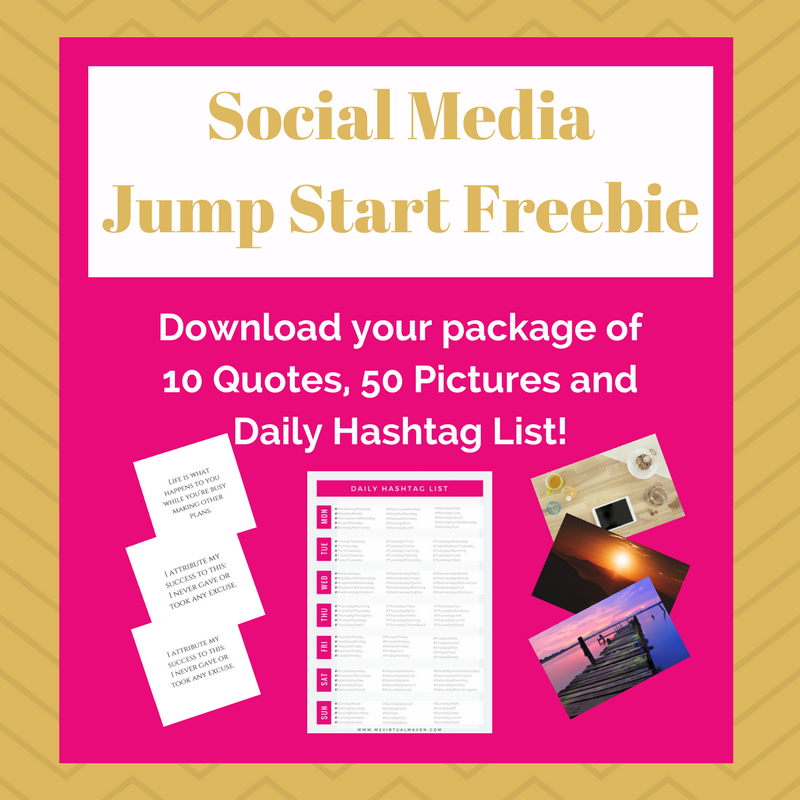 Subscribe to get our Social Media Jump Start Freebie - 10 quotes, 50 pictures and Daily Hashtag List! All ready for your inbox! Want to be successful on Pinterest in 60 minutes or less? While the list above designates each 6 hashtags to specific platforms, feel free to cross-promote the hashtags. 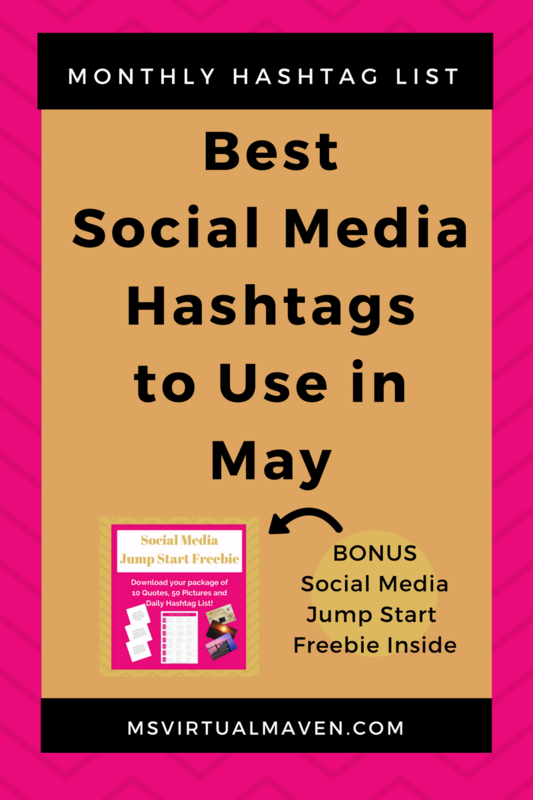 This list is meant to be a starting point to help expand your social media reach in May. 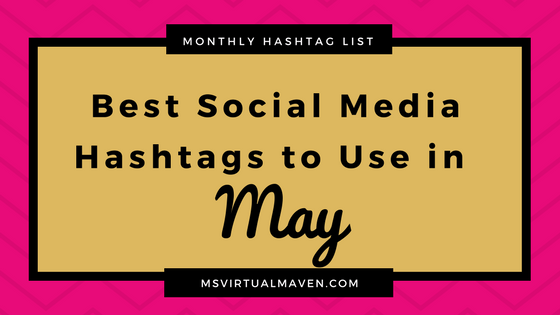 May you spring into amazing engagement this month using our recommended hashtag list. Subscribe to get the latest and most up-to-date buzz from Ms. 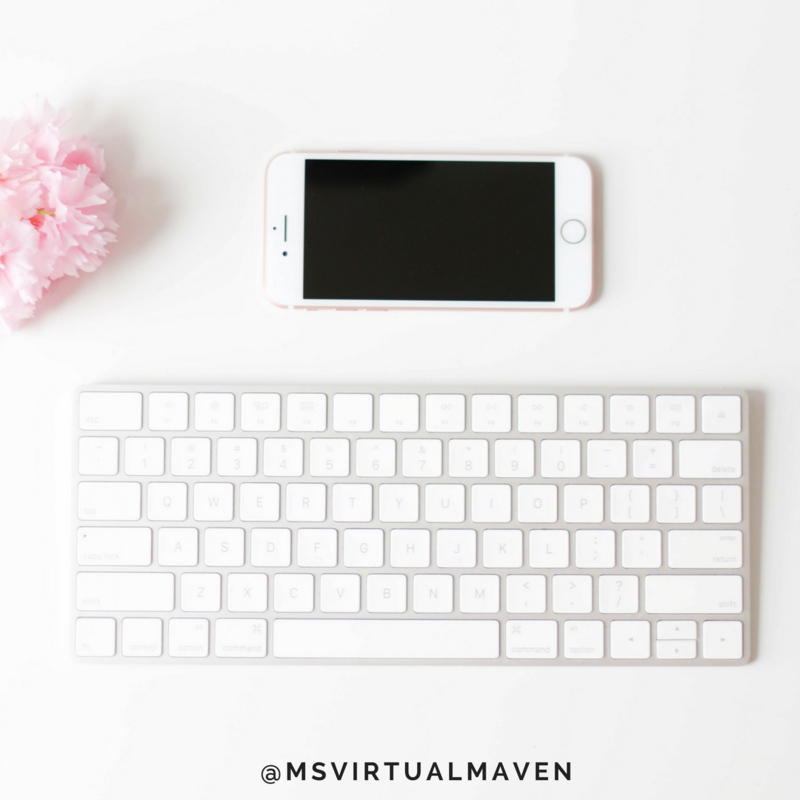 Virtual Maven. Aren't you happy you subscribed? I am! Now check your email to confirm your subscription.